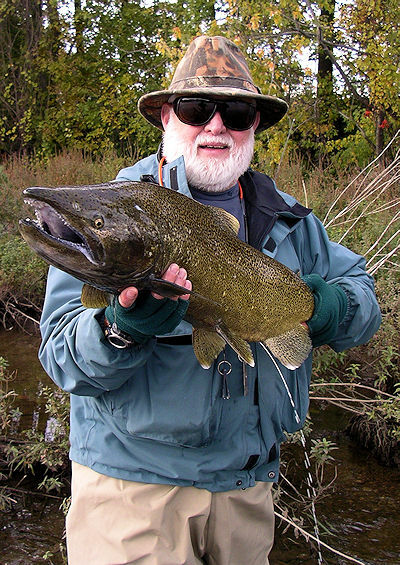 All fifty states are listed below with links to where you can purchase a fishing license online. Please note that the included links change from time to time and thus may "break" our links. If you find any problems with the links or the information on this page please us to let us know. 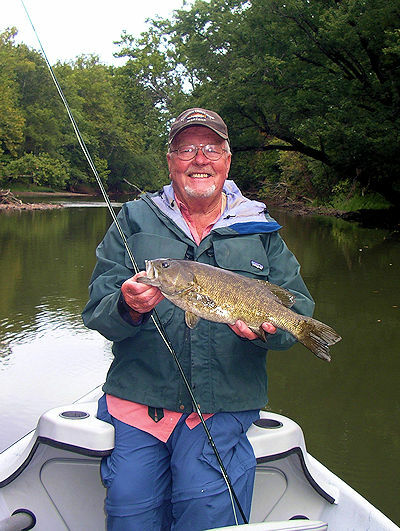 Everyone pretty much knows they need to have a fishing license to fish in Indiana (if you are 16 or older). 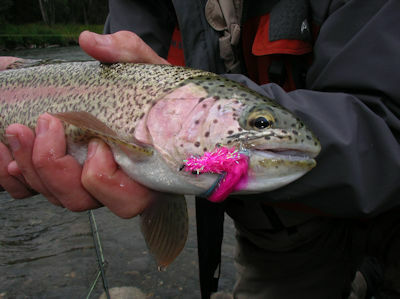 However, many people do not realize they have to have their license on them while they fish. At our recent Let's Go Fishin' outing an officer from the Indiana DNR stopped by and checked people for their licenses. For those who had their licenses on them all was OK. For those who did not the officer was able to radio the main office to double check records to see if the individual had actually purchased a license. If so, he simply issued a warning, other wise a fine. The officer stated that the latest technology is nice because it allows them to double check purchased licenses and end up handing out less fines. Even though they can look up you purchase record, keep in mind your really need to have your license with you. We recommend you purchase your license online and print multiple copies. Then you can place on in all your vest, hip bags, tackle boxes, etc... Also place on in each glove box of your vehicles. This way you always have one. 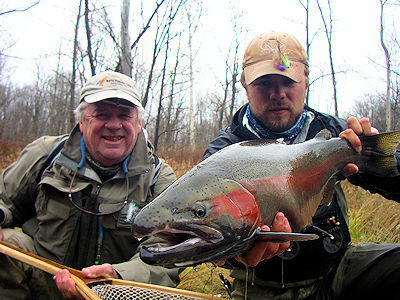 Lastly, it is your responsibility to know the rules and regulations for the waters you fish. 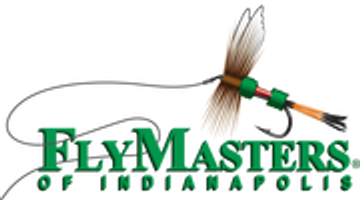 You can get a downloadable copy of the Indiana fishing regulations here. They change every year so always double check before you go fishing.